The Cable Assembly of your Dreams! Maybe saying “Cable Assembly of your dreams” is a little silly, but when you think about everything you go through to get the right cable, it can be a huge pain in the neck. You go to a website and they have the cable type you are looking for, but available in only half the length you want. So you buy a coupler and two cables. Instead of purchasing one item, you now have 3, which is something else you didn’t want to do. What if you go to the website and they don’t have the cable you are looking for at all and you need to buy various adapters? All you are doing is affecting the performance of an overpriced and shoddily made cable! Thankfully, you can now build your own cable assembly with Coaxicom! The cable assembly available on the Coaxicom site is the most advanced on the internet! Get the exact cable you want, in the length you want with the connectors you want. With a custom made cable assembly, there will no longer be testing multiple cables, adapting, coupling or jumping through various hoops like you may have in the past! Get a Quality Cable Assembly, Made in the U.S.A.
For years, people have been choosing inexpensive Imported connectors for their components. Though saving money comes at a price and folks have realized the cash they are saving now comes with consequences down the road. Cheaply made parts not only run the risk of breaking down easily, but the quality of the products affects how they operate as well. Noise, fuzz and interference are much more prevalent in a cable assembly that was made overseas. When lower grade copper, bad insulation and poor manufacturing practices are combined, you get a bad product. The money that you wind up saving just goes towards the replacement of the cable a few months or a year down the road. When you choose a cable assembly that was made in the U.S.A. however, you not only get the peace of mind of getting customer service you can understand, direct from the manufacturer, but you are also getting a much higher quality cable assembly made by trained professionals. Not only are you helping a company by buying American, you are also getting the best cables you can get! When you purchase a cable assembly from Coaxicom, you are investing in the future of your devices. By not having the noise and by having the extra durability, you will be extremely happy with the performance of the cable as well as its longevity. Don’t skimp on the cables! 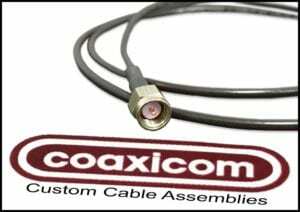 Get a custom cable assembly from Coaxicom today! 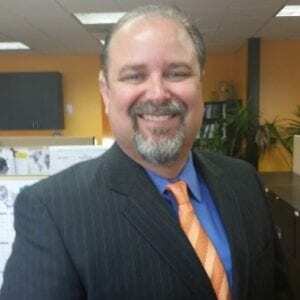 A Big Shout-Out to a New Team Member in Coaxicom’s Customer Service. Coaxial Components Corp. (Coaxicom) is pleased to welcome new team member Sue Gleason to our customer service department where she will assist with sales order, PO processing, invoicing and delivery schedules. A native of New Jersey, Sue relocated to Florida not only to be closer to her adult children but also take advantage of her love of hiking with her 2 dogs and gardening all-year round. Having a diverse background that ranges from motor home sales, manufacturing to owning a dry cleaner, Sue knows what is takes to keep customer’s trust high with professionalism, and proficiency. But on the weekends you’ll often find her with friends hunting for special treasures and antiques at local estate sales, auctions and flea markets. Everyone at Coaxicom is thrilled to have her on board and we look forward to Sue making a big impact here at Coaxicom. Introduce yourself and send a quick hello email to her at CS1@Coaxicom.com. Announcing a New RF Rep in New England. Welcome Kitchen & Kutchin Inc.
Stuart, Florida – June 20, 2017 – A leader in the RF connector and cable assembly industry, Coaxial Components Corp.(Coaxicom) is pleased to announce a new RF representative in the New England area, Kitchen & Kutchin Inc.
Beginning July 3, 2017, Kitchen & Kutchin Inc. (K&K), based in Woburn, will be Coaxicom’s full-service Manufacturing Representative in New Hampshire, Maine, Connecticut, Rhode Island, Vermont and of course, Massachusetts. 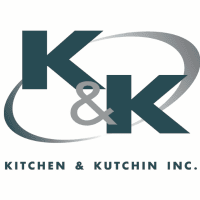 With over 55-years of operating history, Kitchen & Kutchin is well-known throughout the region for leading-edge solutions and strong customer service. This is largely due to the synergy of the entire Kitchen & Kutchin team, led by President, Jim Kutchin. 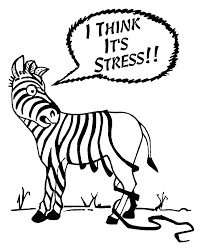 “We strategically focus on the market. We also understand and assimilate to new technologies-always looking toward the future. Our ability to grow along with our customers is just one of the reasons we have such great customer retention. Whether it is Raytheon within the military/aerospace sector, or Keurig, or Bose in the consumer market, our mission is to provide expertise not often found at other companies” states Jim Kutchin. Coaxicom is headquartered in Stuart, Florida and continually expands its depth of RF/Coaxial product lines including connectors (all-series), cable assemblies, adapters, terminations, phase adjusters, attenuators, transition pins, and torque wrenches, as well as specialty parts. The addition of Kitchen & Kutchin will make these in-stock or custom products even more accessible to a greater number of companies. Kitchen & Kutchin Inc., Coaxicom’s new RF representative can be contacted by visiting kitchenkutchin.com or calling 781-782-0700; they are also officially listed on the Distributors and Representatives page of Coaxicom.com. Coaxicom designs and manufactures an extensive line of precision RF and microwave components since 1984. Proudly serving customers in industries such as automotive, medical, instrumentation, aerospace, defense, telecom, wireless, and alternative energy as well as the several national laboratories just to name a few. Coaxicom also offers world-class manufacturing capabilities necessary to deliver the quality and reliability today’s customers demand including military specifications and requirements. Coaxial Components Corp. (Coaxicom) – STUART, FLORIDA – There is little doubt that electrical components in today’s high-tech industries are getting smaller and smaller. Retrofitting RF connectors to meet increasing frequency requirements often presents a challenge utilizing the standard SMA series. As a result of the increased demand for better electrical performance, Coaxicom employed design innovation to resolve the conflict between size and frequency. Typical mitred Right-angle SMA cable connectors cause significant reduction of electrical performance in cable assemblies, particularly at higher frequencies. 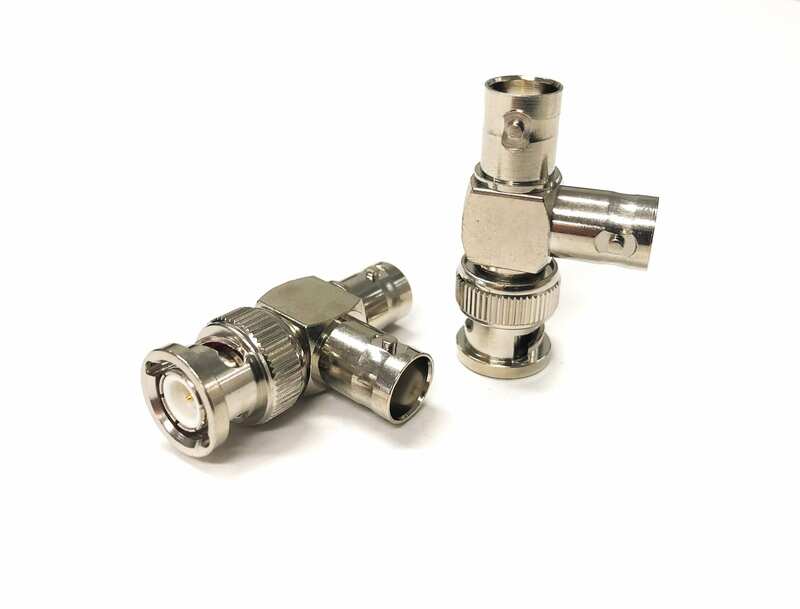 Coaxicom’s Right-Angle Bend (RAB) Assembly provides an alternative to the standard right angle SMA coaxial connector with a low-profile device, delivering increased electrical performance at higher frequencies. The 3221-1-L series of pre-bent right angle assemblies use the center conductor of .141″ semi-rigid cable as the contact. “L” represents the overall length of the RAB. 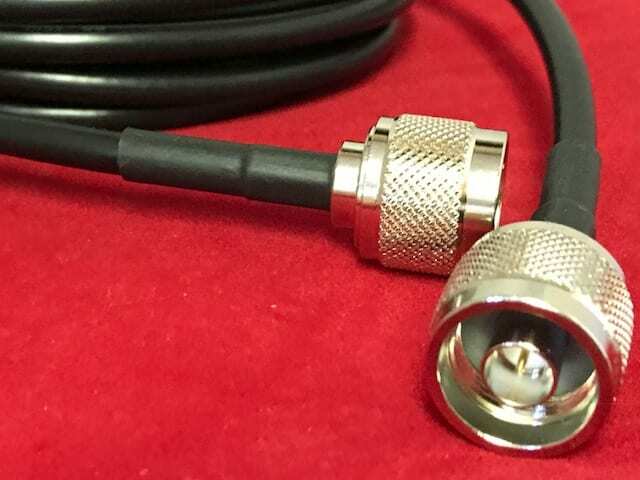 This fact, combined with Coaxicom’s ultra-short SMA male, provides the same or a smaller profile than a right-angle connector, but without the performance penalty. Typical VSWR of these assemblies is 1.10 to 18 GHz, while a similar assembly using a conventional right angle connector is typically 1.30. 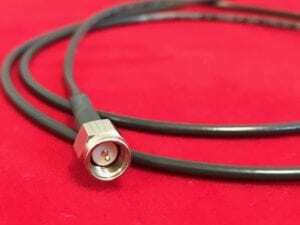 An SMA male to SMA male swept radius cable assembly has a typical VSWR of 1.17 at 18GHz. User specified lengths to 60” are available. RAB assemblies also provide a cost-effective and dependable alternate to radius swept adapters. RAB assemblies and adapters using other connectors and cables are also available. 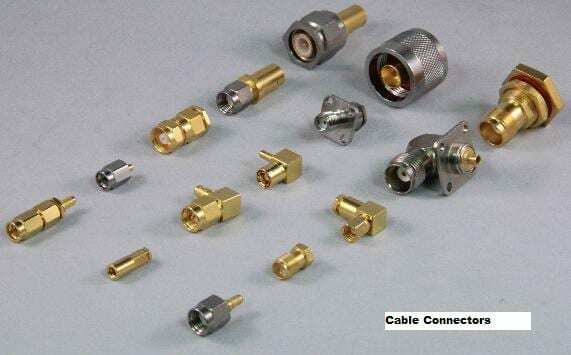 Coaxial Components Co rp is a Florida-based manufacturer and supplier of RF Connectors, attenuators, terminations, adapters and cable assemblies. The company serves customers in the telecommunications, aerospace, industrial, energy, transportation and military sectors. All Coaxicom connectors conform to MIL-PRF-39012 and interface dimensions per MIL-STD-348 or industry standards. For more information or to order a product catalog, visit www.Coaxicom.com or call 866-Coaxicom or email direct at Sales@Coaxicom.com. 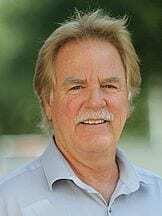 New West Coast Distributor: PCX, Inc.
RF/Microwave components is pleased to announce the appointment of Huntington Beach-based PCX Inc.
as the latest distributor to join the Coaxicom team. Julian Andrews, Operations Manager at Coaxicom is enthusiastic about the new relationship, “PCX Inc. is a distribution partner with an excellent service reputation, top-notch staff and a broad customer base. I see nothing but success for both companies”. 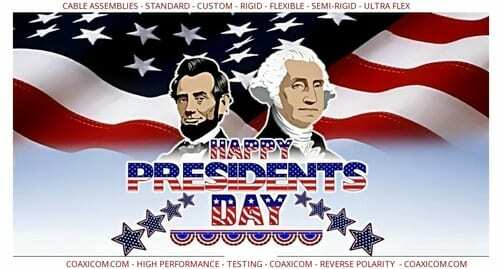 From PCX Inc. 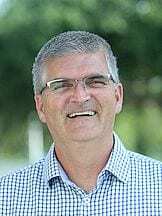 Sales Director David Cox’s point of view, “we will be putting their products and brand name in front a wider audience while adding our own expertise, and regional knowledge”. Founded in 1994, PCX Inc. credo is trust, accountability, service, with multiple certifications, and tools including ADQ, US-FMS and Star Quality programs to back-up this commitment. 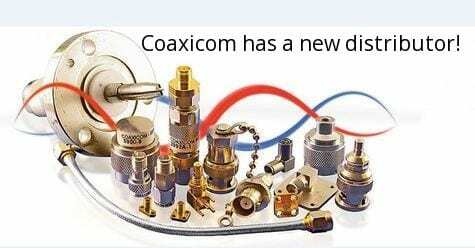 Coaxicom continues to enhance and expand its depth of RF/Coaxial solutions including connectors (all series), cable assemblies, adapters, terminations, and specialty parts. The addition of PCX Inc. will make these products even more accessible to a greater number of companies. PCX Inc. can be contacted by visiting www.pcxco.com, they are also officially listed on the Distributors and Representatives page of Coaxicom.com.